Hi, Val! I’m currently working on a shawl of my own design using my handspun. My quilt is still in time-out because it annoyed me… and because I finally wore out my 30-year-old Singer. I feel like I lost a friend! I’m heading to the Viking store after work today to buy a new friend. 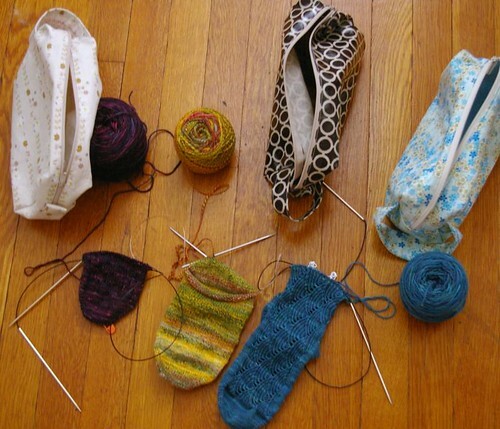 Socks are such a lovely project, aren’t they?